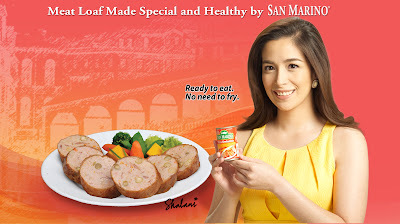 A blog reader sent Fierce Blogs this picture the other day and posted the question to me, "bakit duling si Shalani" (Why is Shalani cross-eyed?). This actually made me think. I came across Shalani on my flight to Bellarocca early this year and I don't remember seeing any problems with her eyes. In fact, I think she has lovely set of eyes. Oh well, I had to consult Google Images to double check. To bad the ad she did for San Marino ruined her look! Shalani is not cross-eyed! Thanks Mae G. for reading Fierce Blogs and for sending the photo. 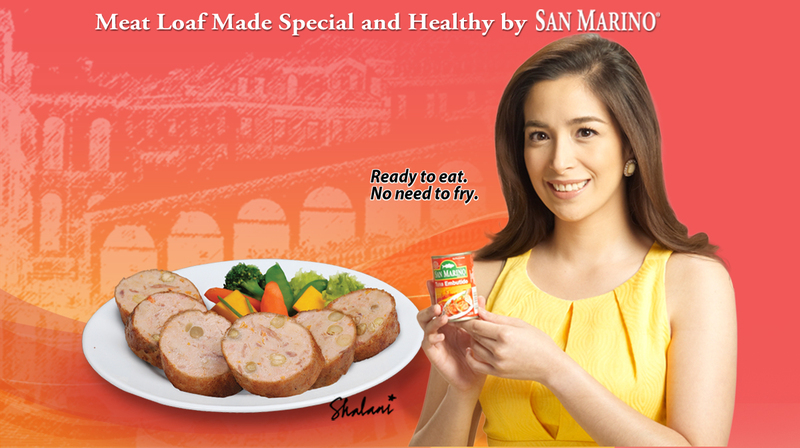 I just saw a photo of her with mariel and I can't help to notice. Para syang cross-eyed.